4 pictures that represent 1 word. 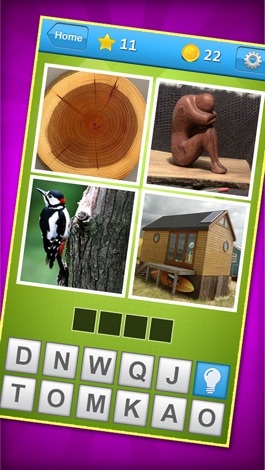 Can you guess the word ? 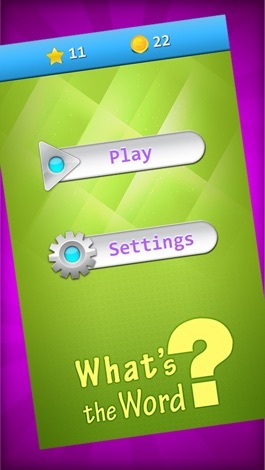 100 great levels with exciting words and pictures. The words are carefully chosen after research. 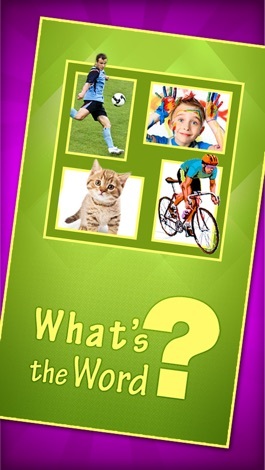 If you have trouble guessing the word, use free coins or take help from friends by posting on facebook. 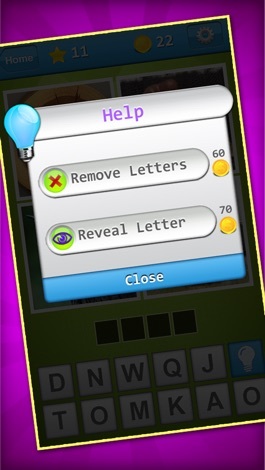 If you like word and logo games, you'll love this great free puzzle game! Download Whats the Word ?